If you’re looking for romance in your trip, look no further. This self-drive itinerary has been designed for those who can appreciate – and afford – a real journey of distinction. A variety of different experiences assembled with charming boutique accommodation. Sunset over the Franschhoek valley. A charming accommodation in Provençal style, with one of the best restaurants of the Winelands. One of the world capital of ostrich farming. An iconic creature of the Karoo. One of the best reserves to spot cheetah in the wild. Tilney Manor, one of the 3 lodges in Sanbona. 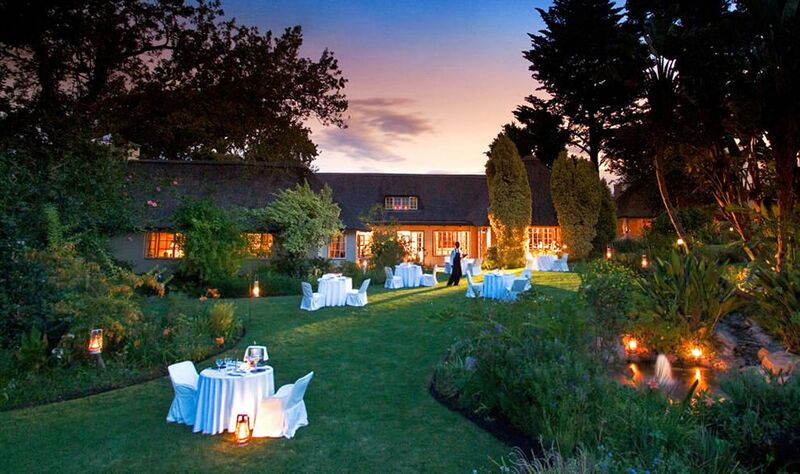 Tilney Manor - Al Fresco dining. The secluded Dwyka Tented Camp is the most exclusive accommodation at Sanbona. White lions are a distinctive feature of Sanbona. The breathless landscapes of the Little Karoo. 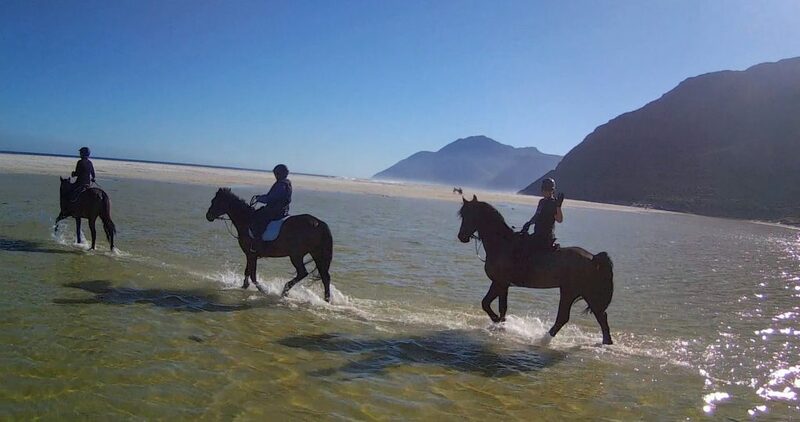 Horse-back riding is one of the complimentary activities offered at Grootbos. 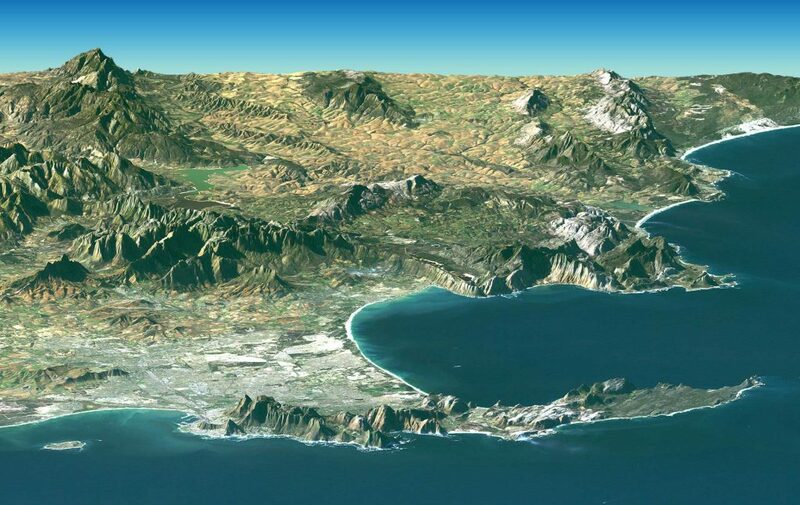 View over the Walker Bay. 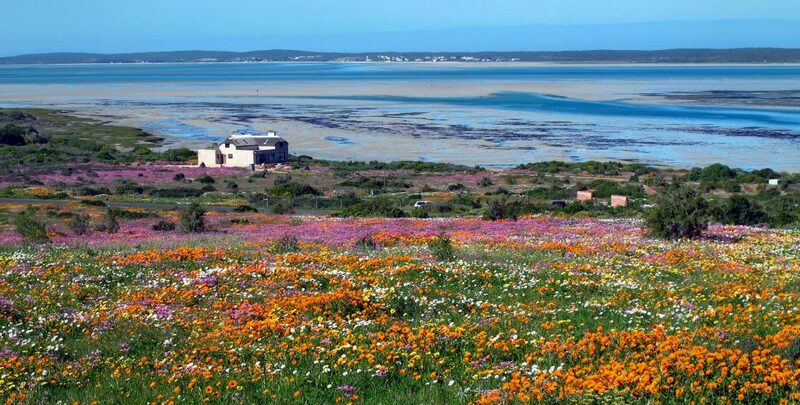 South African romance is about the wonders of the Cape and the stunning landscapes of the Karoo. 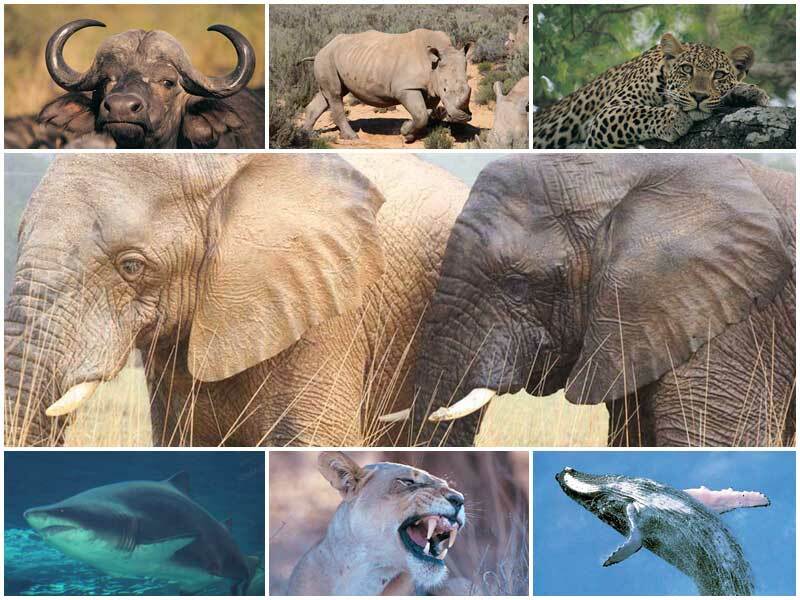 big 7 safari from June to November (big 5 all year round). 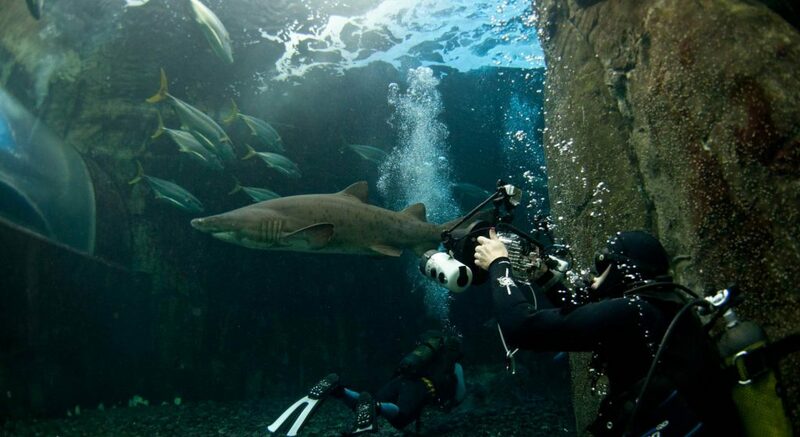 the magic of Cape Town. We have included boutique accommodation for the entire trip. In winter and springtime (May-September) the weather is unpredictable, and you can literally experience the all four seasons in just one day. From June to August, the nights in the Karoo can be ice-cold, even if the temperature has been very pleasant during the day. But as the sun sets, everything changes. Don’t get caught by surprise if out on a game drive by open vehicle. Don’t be shy to bring along something warm to cover your ears and have gloves, let alone your gore-tex and a wind-proof overcoat. We promise you that you will enjoy a hot shower and the fireplace on your return to the lodge. On the other hand, summer days can be, and usually are, extremely hot, with temperatures easily exceeding the 40° in the shadow. 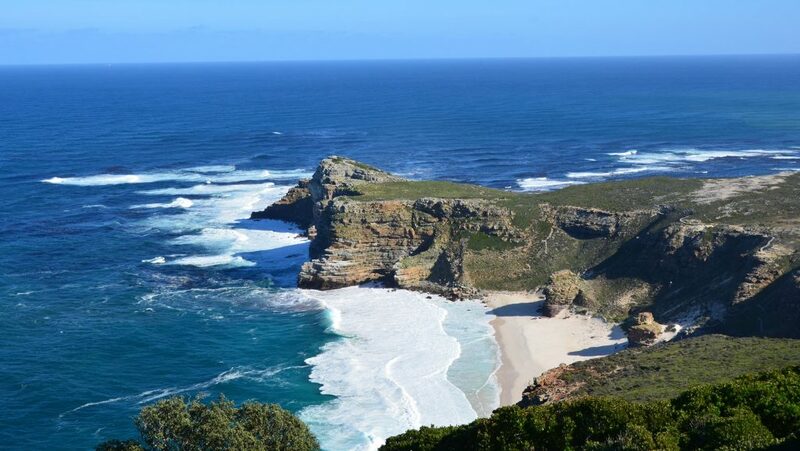 With regard to your days in Cape Town at the end of the trip, we strongly suggest you to keep one to visit the Table Mountain National Park. 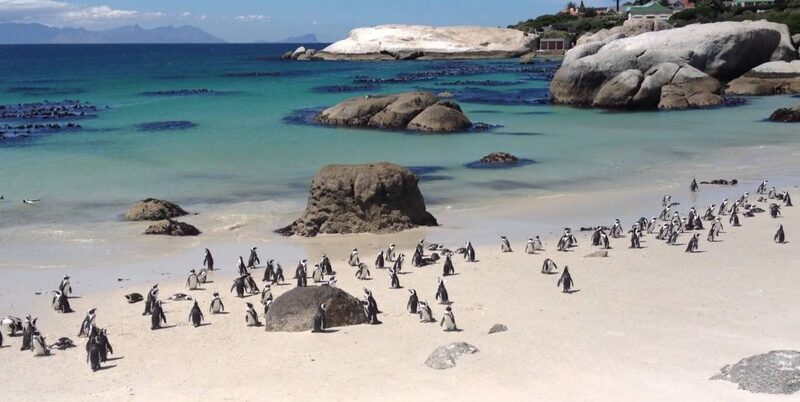 Essentially, the Table Mountain itself, the Penguins colony of Boulders beach in the False Bay and the Cape of Good Hope and Cape Point in the Cape Peninsula). As for the other full day at your disposal, consider to drive up to the West Coast National Park, just a couple of hours away but still far from the crowds. In August and September, the park gets covered by a carpet of flowers. 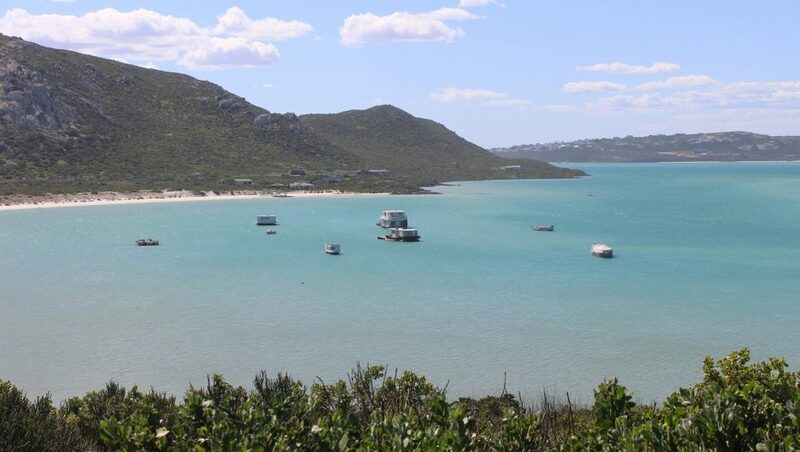 The beauty of the crystal clear Langebaan lagoon is stunning. The contrast of the cozy sandy bays with the mighty Atlantic Ocean, just a few hundred meters far as the crow flies, simply amazing. 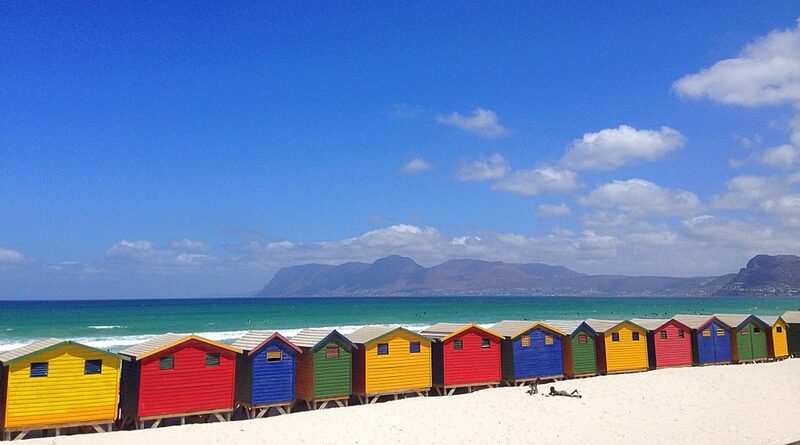 And as far as Cape Town itself is concerned, don’t miss at least one sundowner from the Llandudno beach. 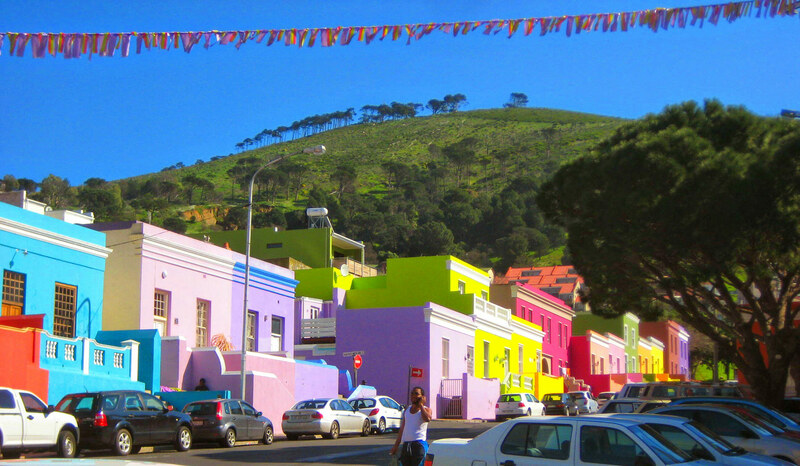 Have a walk among the pastel colored houses and the cobblestones streets of Bo-Kaap. And for a gourmet cuisine experience, just ask; the mother city has been – and still is – home to many of us. 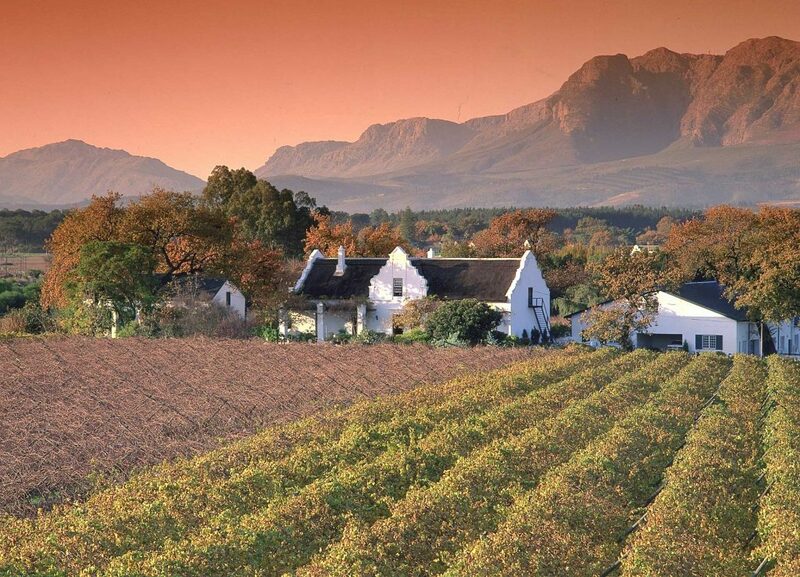 Arrival in Cape Town, pick-up of your vehicle at the airport and drive toward the heart of the Winelands. We have here suggested a romantic boutique hotel made of villas in Provençal style, embedding one of the best restaurants of the Cape Winelands, if not of the entire South Africa. Enjoy the Al fresco dining, weather permitting, or the warmth of the fireplace inside. 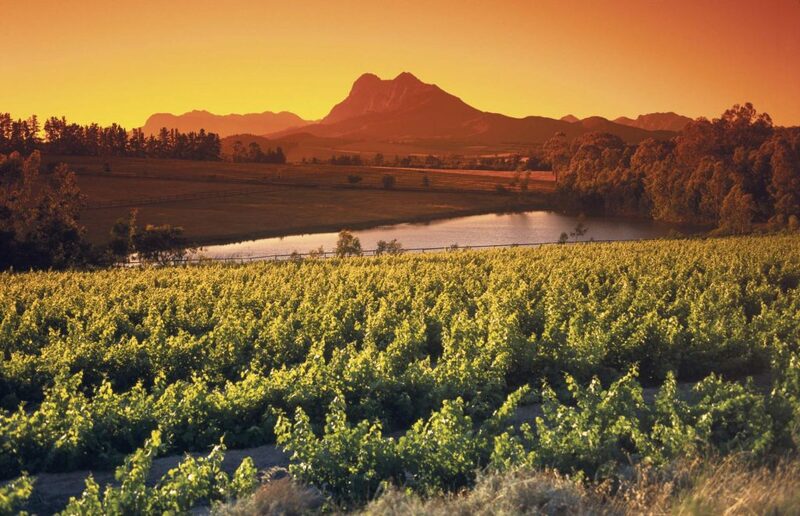 On your way to Franschhoek, you can visit the beautiful historical town of Stellenbosch, walk along its shady narrow avenues through shops and houses by the Cape Dutch architecture. You can also indulge in wine tasting before or after checking-in. Just around the corner of the main road in Franschhoek, where the Franschhoek Country Villa House is located, you will be already in the countryside. 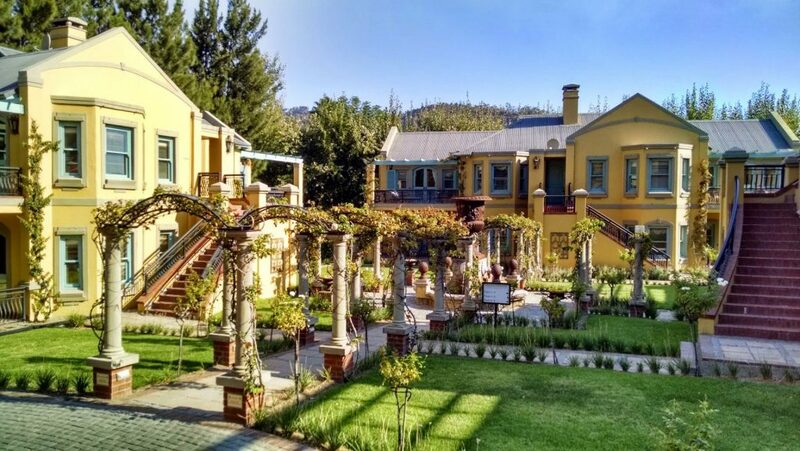 Head to the Glenwood and take your time for tasting the wines of the farm. 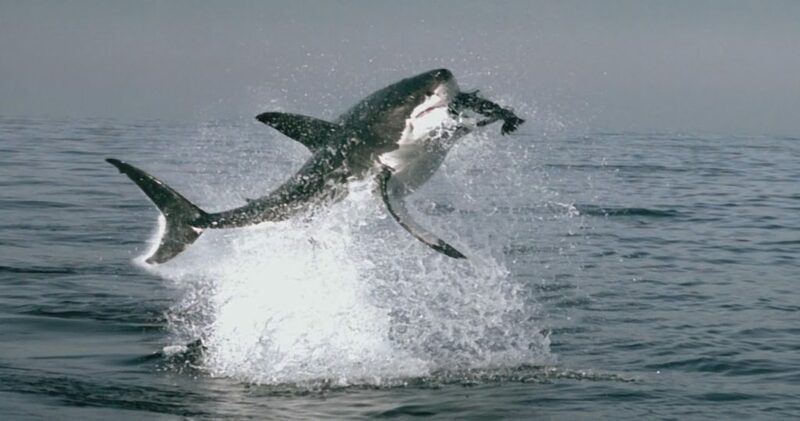 The Chenin Blanc, as they’ll tell you, is their flagship. You won’t forget it easily. Your final destination today is the world capital of the ostrich, in the arid semi-desert Karoo, though not so far from the greenery of the Garden Route. 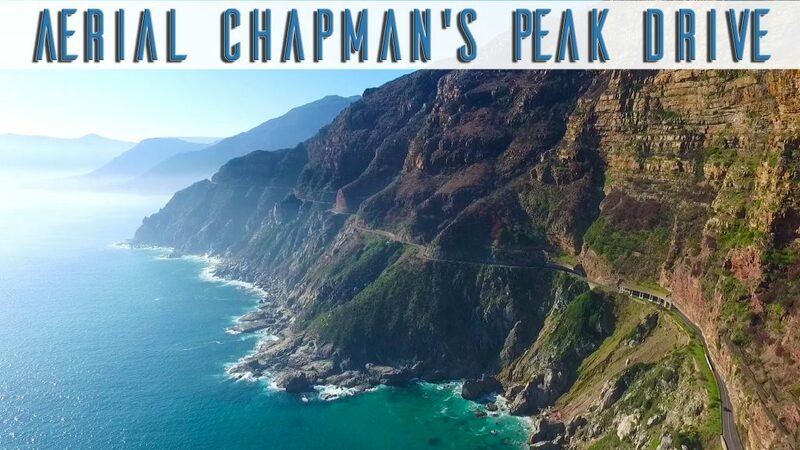 Up to you the road to follow; tackle the romantic Route 62 snaking through vineyards and the countryside, or along the Atlantic coast via the Cape (Agulhas) where the two oceans meet? Whatever your decision will be, don’t forget to book at Jamima’s, to our opinion one of the best restaurants of South Africa. Unless you’re vegetarian, you cannot miss their famous ostrich carpaccio. Drive inland through the heart of the Great Karoo. 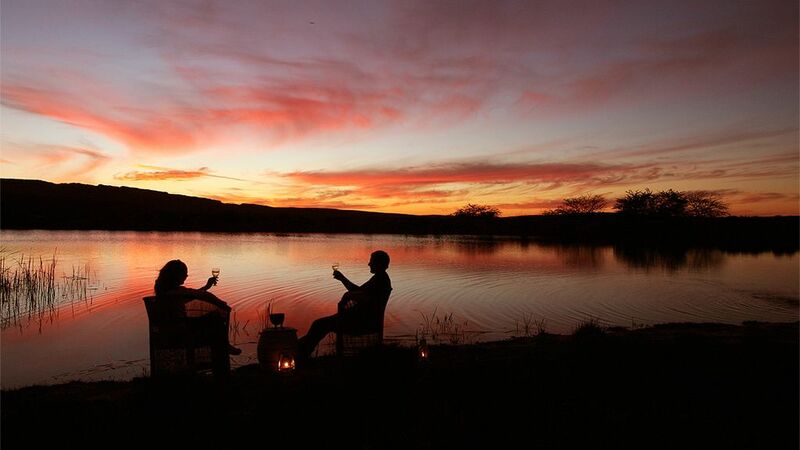 Your highlight for your next 2 days is the beautiful Samara Private Game Reserve. 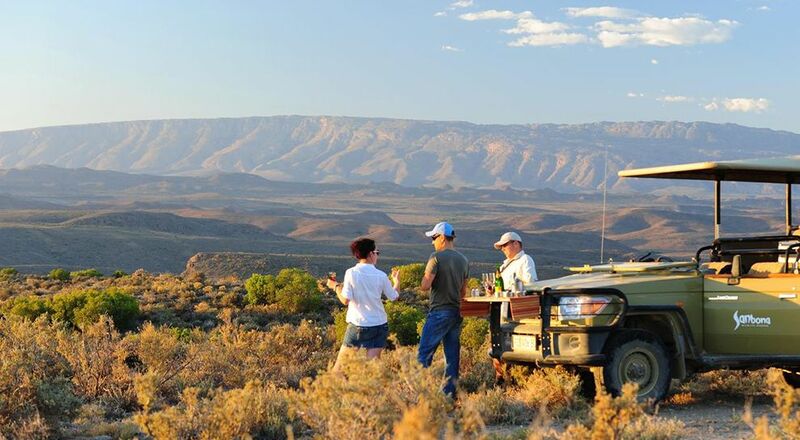 Stunning landscapes, excellent accommodation, delicious food and the typical warm atmosphere of the Karoo. Look out for desert creatures like the suricate, although the true reason for been here is the presence of the cheetah. Make no mistake, they roam completely free within the 27.000 ha of this wilderness, but nonetheless they’re quite relaxed and approachable even on foot. Samara is also a successful conservation project, that you’ll learn to appreciate and remember. Leave Samara on day 5, checking-out after breakfast once returned from the last morning game drive. 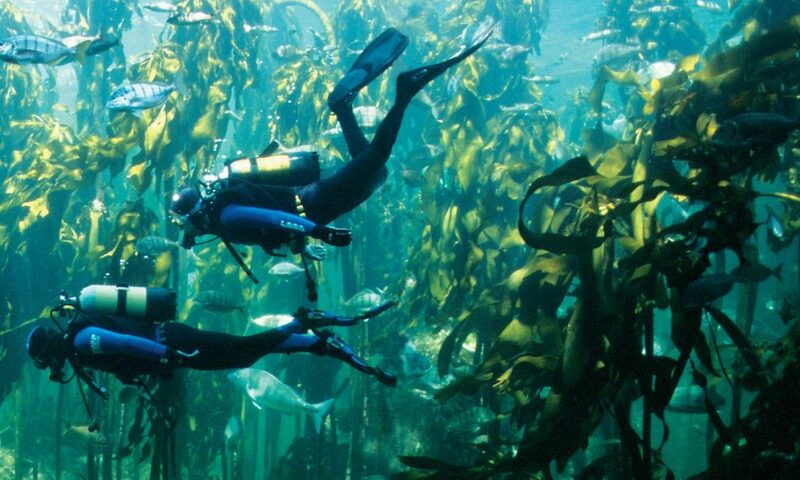 Your destination is the Garden route, between the lagoon of Knysna and the beaches of Plettenberg Bay. Your accommodation is a great country house, member of the exclusive Hunters Hotels Your meal plan includes breakfast only, to leave you time and space to drive around. The reception is available to help you out with the bookings. In the area, you can maybe consider to dine out at the awarded Zinzi restaurant. Difficult to say what’s the best highlight of this journey of romance, but there’s a good chance Sanbona Wildlife Reserve might be the one. Stuck in the Little Karoo, a mere 3:30 from cape Town, in the rough beauty of the Montagu mountains, this huge private reserve (over 500 kmq in size) is home to all the big 5 and the cheetah. Though this has always traditionally been leopard country, this elusive cat is the hardest to be seen on the game drives. On the other hand, here you can find the last wild white lions outside the Timbavati region of the Kruger National Park. Remember to bring warm clothes on your game drives in winter time, as the it can be freezing. Being a land of extremes, in summer temperatures regularly exceed the 40° in the shadow. 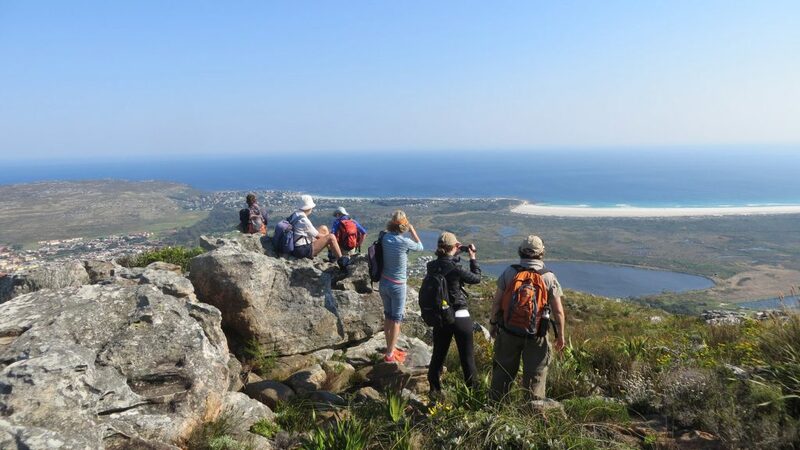 Another pearl of the Western Cape is awaiting for you on day 9: the Grootbos Nature Reserve. 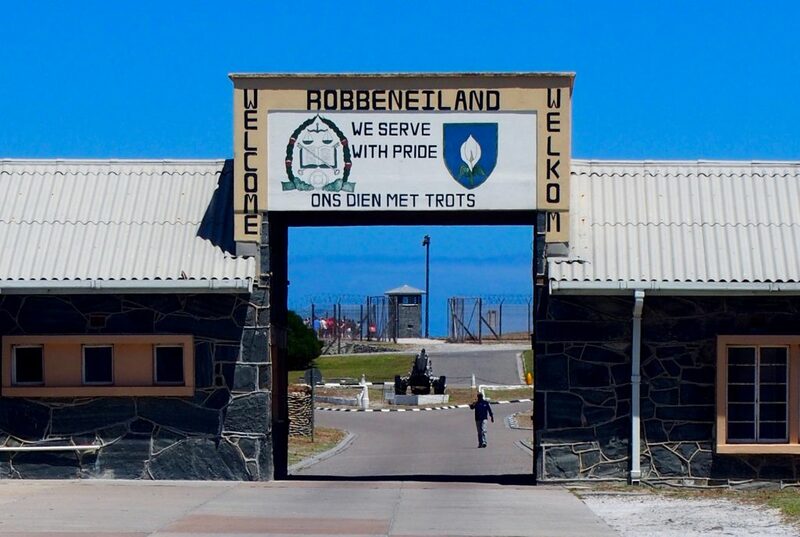 This will be your luxury base in the Overberg for the next 2 days. 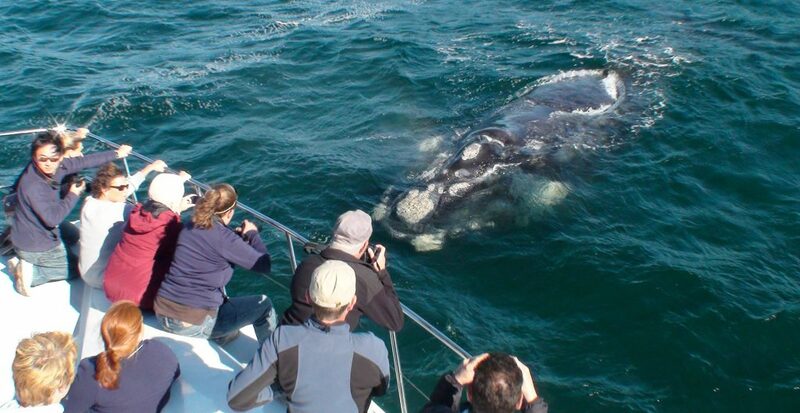 There are plenty of activities you can choose from, like whale watching (in season), horse-back riding, hiking through the fynbos or on the shores of the Walker Bay, and more. 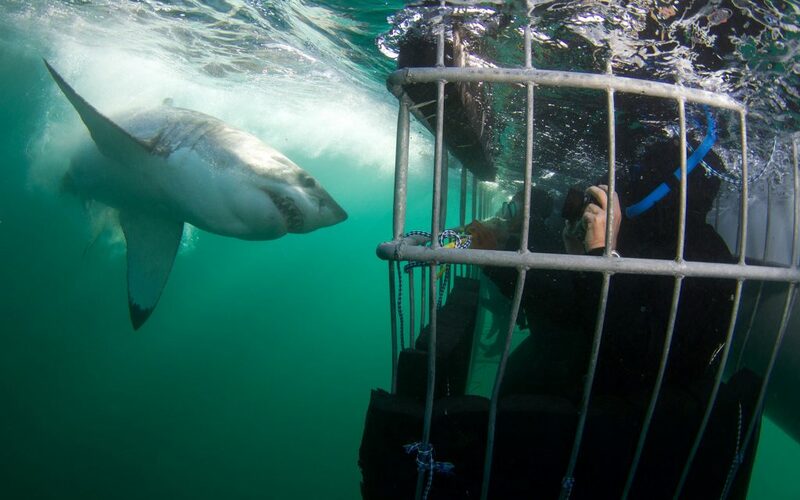 Finally get to Cape Town for the 3 last nights of your journey, unless you decide to extend your stay. 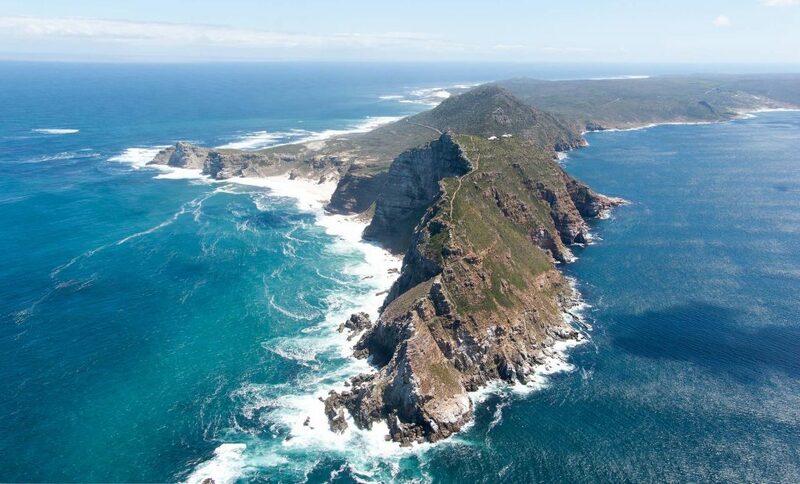 Having already been in the Winelands and in the Overberg, we suggest you to focus on the other main attractions of the Cape region: the Table Mountain National Park (Cape Peninsula (penguins, Cape of Good Hope, Cape Point, the Table Mountain itself) and the West Coast National Park, with its crystal clear huge lagoon and the carpet of flowers in springtime (August and September). 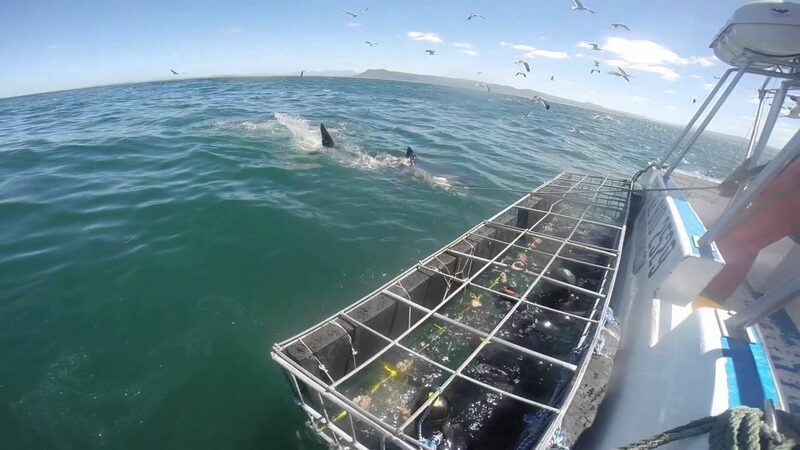 Your accommodation will be at a boutique hotel on the Atlantic Seabord, the most exclusive and romantic of the residential areas of the “mother city”. Return your vehicle at the Cape Town International Airport or drive to your next destination. All accommodation, meals and activities as per the programme. Car hire (SUV 2x4, Toyota Rav or similar) with unlimited mileage and total cover insurance. Travel dossier with full directions and travel tips.